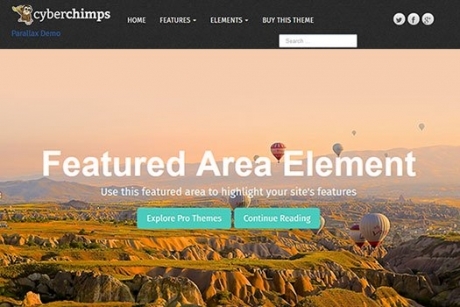 CyberChimps, a popular WordPress Themes and Plugins store, is offering an irresistible WordPress themes giveaway for all you WordPress users. 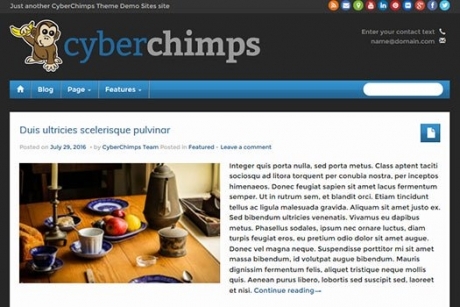 Three lucky winners get access to the CyberChimps Club (57 Premium WordPress Themes and Plugins) for one year. All the participants get a whopping 50% discount on the CyberChimps Club. So it’s a win-win for everyone who enters the contest. This contest will run from February 20, 2018 to March 12, 2018. So much to win, so easy too! Go ahead and participate now! 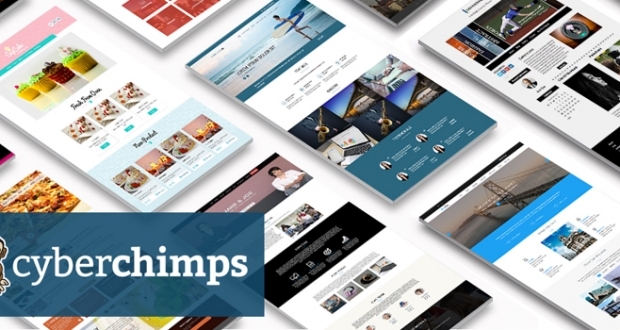 Responsive Pro is CyberChimps’ best selling and the most popular WordPress theme. 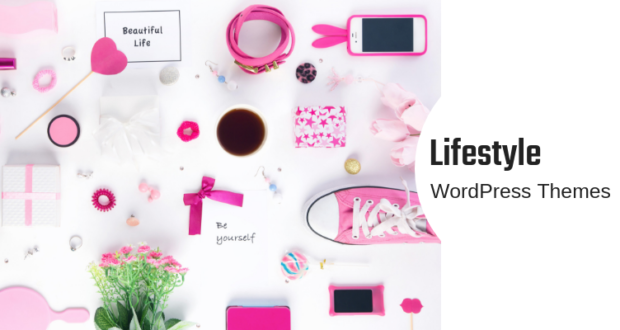 The free version of this theme has a whopping 70,000+ active installs. 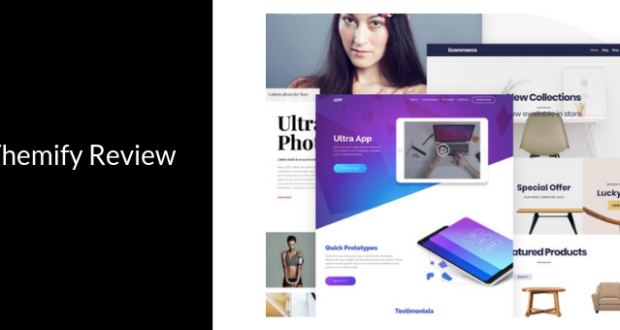 A touch-friendly, responsive WordPress blog theme with advanced drag and drop theme options panel. iFeature Pro 5.5 comes with integrated iFeature slider, 9 different skin colors, and other features. 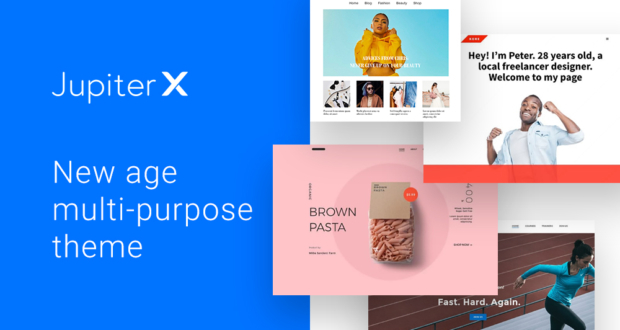 Parallax Pro lets you add a fullwidth parallax effect background to all the elements. With the ‘Parallax Effect’, the background image scrolls at a different speed than the scrolling speed of the page. 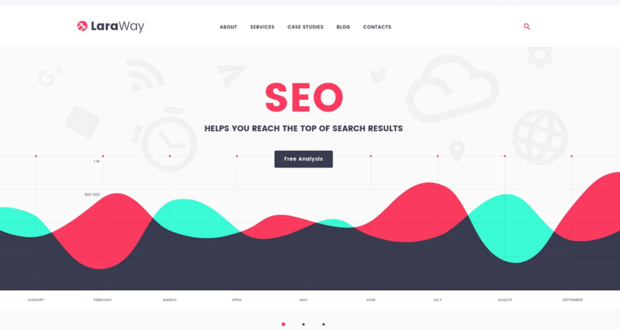 This creates a mesmerizing effect which is sure to hook your visitors with this awesome theme. 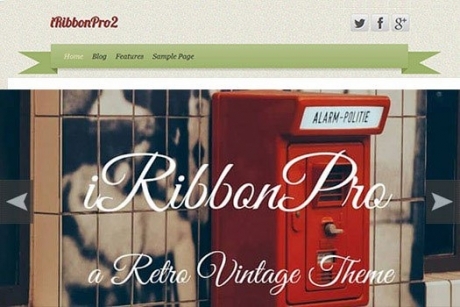 An elegantly designed retro vintage WordPress theme with 4 beautiful skins, multiple sidebar layouts & drag-drop elements. 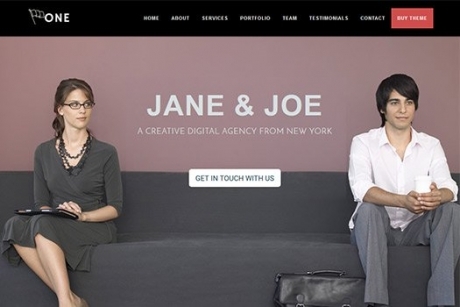 This theme will bring back old world charm to your website and invoke nostalgia. 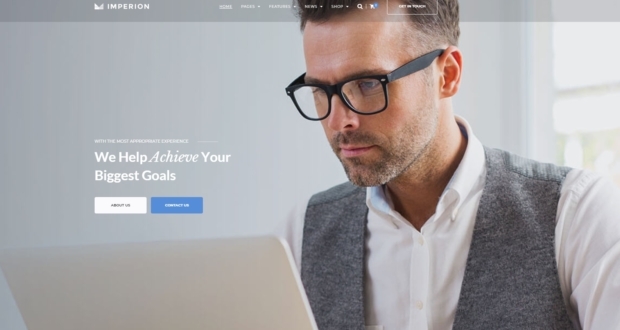 A single page WordPress theme for business websites with smooth scroll menu and fully-customizable sections – About Us, Portfolio, Services, Team, Testimonials & Contact Us. 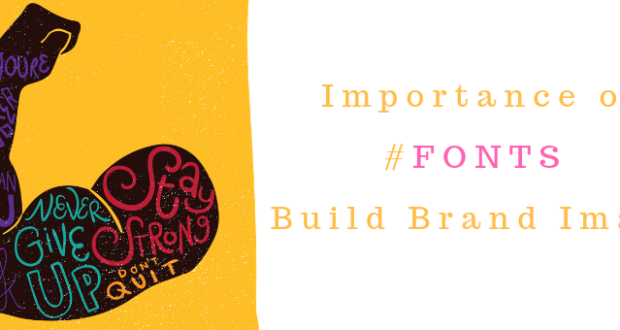 Kushal is a content strategist for CyberChimps and a passionate blogger. He has keen interest in analytics and always likes to keep himself updated with the latest news and trends in technology. Loves coffee, listening to music and playing soccer.